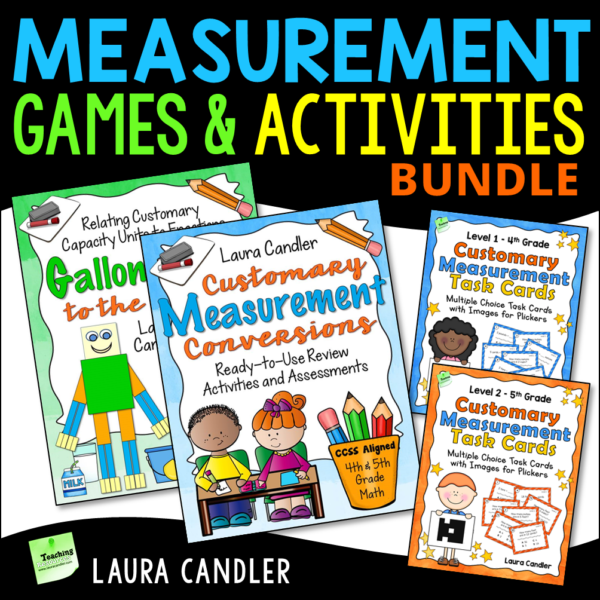 Fun Twist on Book Reports! 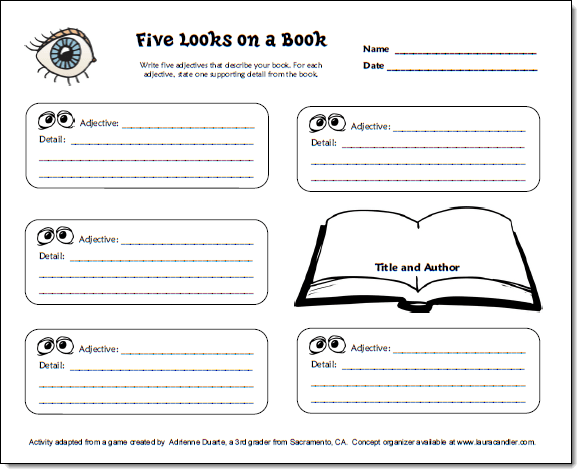 Five Looks on a Book is a simple and fun activity that offers a nice twist on the traditional book report. Students name five adjectives that describe their book and then write one supporting detail for each adjective. 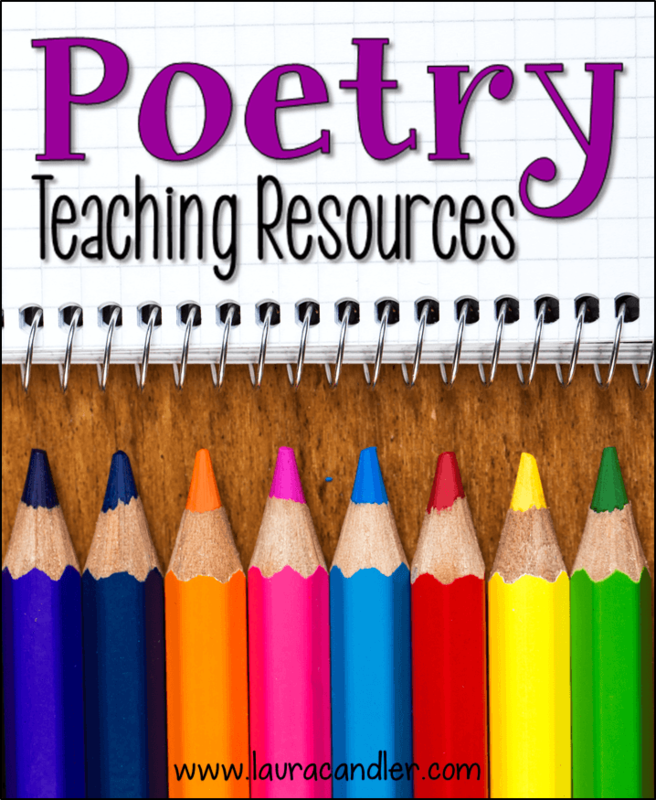 You can download this freebie from my Reading Workshop page on Teaching Resources. 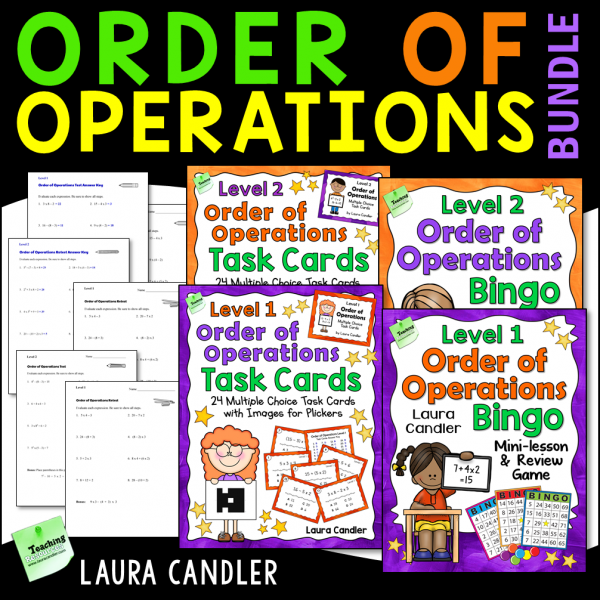 The original idea for the activity came from 3rd grader Adrienne Duarte, and I created the graphic organizer to go with her idea. When I first shared this activity online, Facebook fans helped me brainstorm adjectives to describe books. We came up with 99 different adjectives, and Stephanie Schifini compiled and alphabetized the list. Thanks, Adrienne and Stephanie! 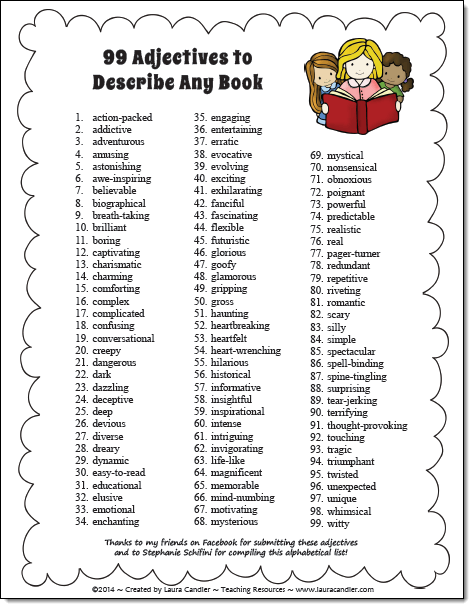 If you use this activity with students, I would recommend having students brainstorm adjectives for books before showing them your list of 99 adjectives. In fact, why not make it a challenge? Tell them that you have a list of 99 adjectives and you want to see if they can come up with a list of 99 adjectives without looking at your list! Post a large sheet of paper on a bulletin board and allow students to add adjectives throughout the week. When they have found as many as possible, reveal your words and compare the two lists. After students complete their worksheets, arrange them on the bulletin board around the poster. Title the board, “Take A Look!” and you’ve just created an instant bulletin board display! 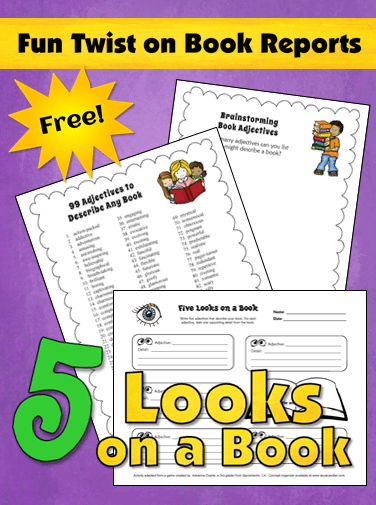 Five Looks on a Book is such a quick and easy activity that you could easily repeat it several times throughout the year, or even once a month. 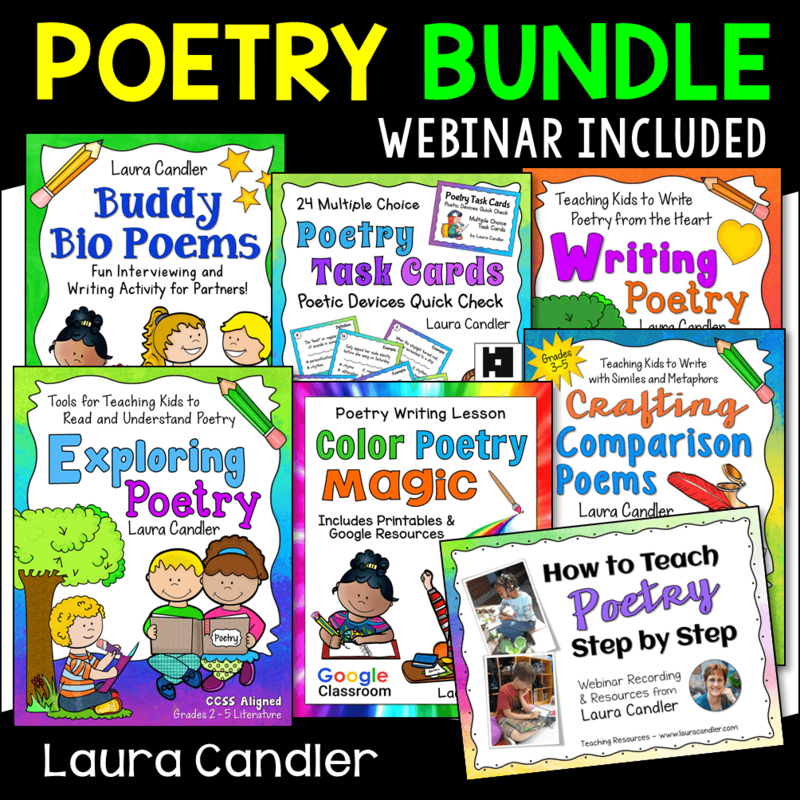 You can download this 3-page freebie from my Reading Workshop page on Teaching Resources. Give it a try, and let me know what you think!